Outdoor Research Women's Apparel Clothing Peregrine Skort Women's Baltic L 243781balticL. 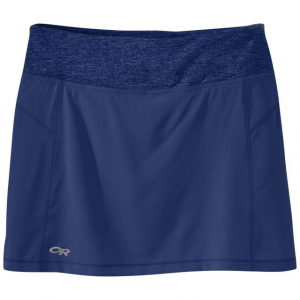 Built with a comfortable supportive stretch inner short and a breathable stretch outer the Peregrine brings a touch of feminine mystique to your latest trail race. A small zippered center-back waistband pocket securely holds keys and ID cards and a small stealth stash pocket provides room for gel packets and energy blocks. 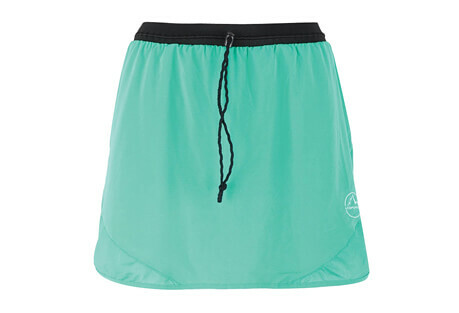 Both cute and technical, the Outdoor Research Peregrine Skort pulls no punches. 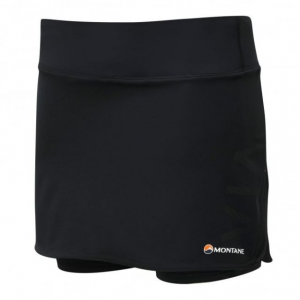 Built with breathable, comfortable stretch inner shorts, it brings a feminine mystique touch to your time on the trail. A true purpose-built running knit skort, the Outdoor Research Peregrine Skort pulls no punches when upping the speed on the single-track. Built with a comfortable, supportive stretch inner short and a breathable stretch outer, the Peregrine brings a touch of feminine mystique to your latest trail race. A small zippered center-back waistband pocket securely holds keys and ID cards, and a small stealth stash pocket provides room for gel packets and energy blocks. 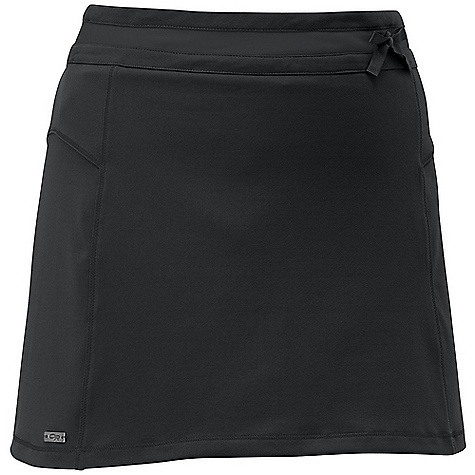 Designed to handle the gnarliest trails and the longest distances, the Peregrine skort is a feature-rich, purpose-built running skort.. . . . . Lightweight, breathable, quick drying construction. UPF 50+ for maximum protection from harmful UV rays. Non-restrictive movement mirroring stretch. 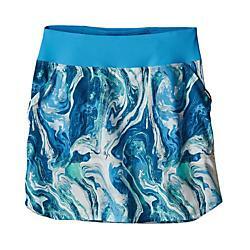 Comfortable, supportive stretch inner short. Drawcord elastic waistband for secure fit. Stealth slash pocket for stashing energy gels and blocks. Zippered center-back pocket securely holding an ID and key . . .